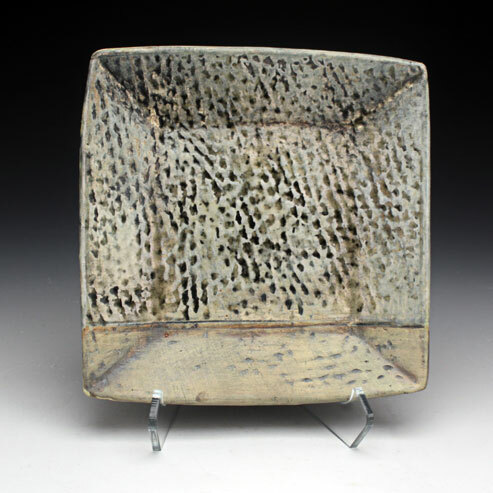 Red Lodge Clay Center will present Mary Barringer as the featured artist in November 2012. Textures, layers, history and subtle form are Mary’s trademarks. She brings a level of quietude into the space surrounding her work, the mark of considered making aligning with her literary interests and endeavors. We’ve been guided by her editorial vision for over nine years in the pages of Studio Potter Magazine and we are thrilled to bring her perspective onto our gallery floor. Exhibition Posted Online November 5 @ 10 AM Mountain Time.